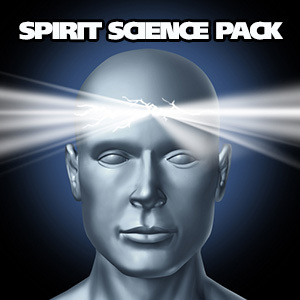 Details: The Spirit Science Pack includes everything you need to experiment with the spirit sciences. Five powerful doses round out this pack including: Telepathy, Sleep Paralysis, Precognition, Clairvoyance and Abduction. Explore the vast recess of your mind, space, sleep and the cosmos in one of the most interesting collection of binaural doses ever assembled.